The internet has been around for more than two decades now. In all that time, security measures concerning financial transactions have progressed to phenomenal heights. Still, for many people, there’s an aura of uncertainty and trepidation when to comes to moving money over the internet. Statistics have shown that the online retail market – aka e-commerce – is soaring ever higher with each passing year. E-commerce includes everything from Amazon and Ebay, to purchasing online for pick-up at your local department store, to playing the pokies online for real money. In 2012, global e-commerce sales reached US $1.058 trillion. With steady increases of more than $200 billion each year since, that figure is expected to double to US $2,143 trillion in 2017. If nothing else, this information tells us that people are becoming more trusting with their financial when it comes to digital payments. That, or the convenience of online shopping is just too tempting to resist. And the same goes for the online gambling marketplace. Something else recent history has taught us is to be wary of insecure websites and vulnerable payment methods. With that in mind, we’re going to take a close look at playing debit card pokies online, including pros, cons and preferable alternatives. As for that last question, that’s a subject for a whole other article. But the short answer is, ‘Yes‘. So long as you’re gaming with a reputable operator, the games are certified 100% fair by a third-party auditing firm. No worries there. The safety of your personal and financial information also relies greatly on the reputation of the online casino, as well as the certification of the domain and payment system utilized to facilitate fund transfers. Following a few simple rules can ensure you’re in good hands. Only play at long-established gaming sites with a good track record for customer satisfaction. Royal Vegas (2001 est.) is a great example. Make sure when you visit the website, the URL starts with “https://”. The “s” stands for “Secure”, and means all information transmitted through the domain is protected by Secure Socket Layer (SSL) technology. The less information you have to provide when making a payment, the better. 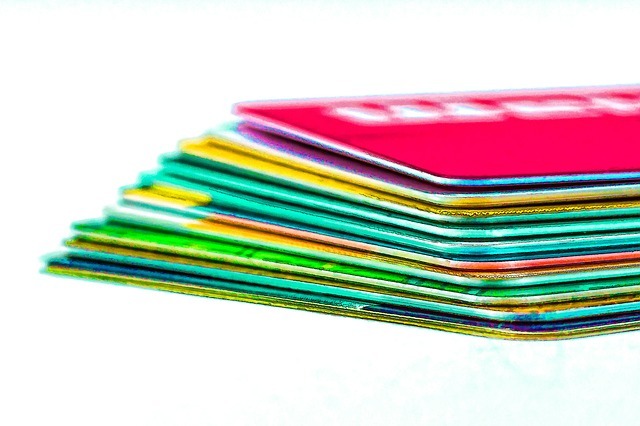 On the ‘Pros’ side, debit cards are one of the easiest ways to make a deposit. When using a debit card, pokies online can be played instantly, because the deposit is immediate. Once you enter the appropriate information and click the confirm button, the funds are in your account and ready for use. Debit cards are also secure in the sense that only the person who the account belongs to can use their card to deposit. When registering with an online casino, you must provide your full name and address. That same name and address must be associated with the card, or the payment will be rejected. Thus debit card do help to prevent fraud. Entering the 16-digit code from your card, plus 3-digit CVC number, plus name and address, means divulging pretty much anything a hacker would need to access your finances. While the “https://” does mean that such information is safely encrypted, there are even safer ways to go about it. 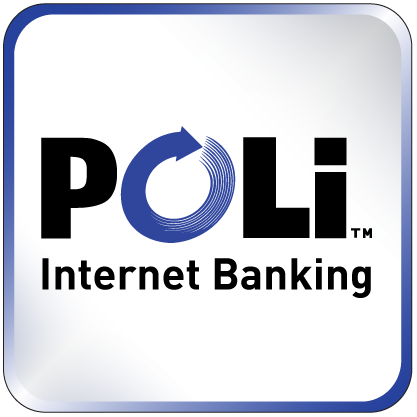 If you live in Australia, the most secure way to make a deposit is to use POLi Payment Systems. This is a free service that all Australian bank account holders have automatic access to. Instead of entering all that sensitive information, the user selects POLi from the list of payment methods, and is then directed to the POLi Payments website. There, they choose their bank name, and are redirected again to their bank’s website to complete a bank transfer payment. Like debit cards, POLi payments are also instantaneous. While playing debit card pokies online isn’t a bad option, there are safer ways to protect your personal and financial information.